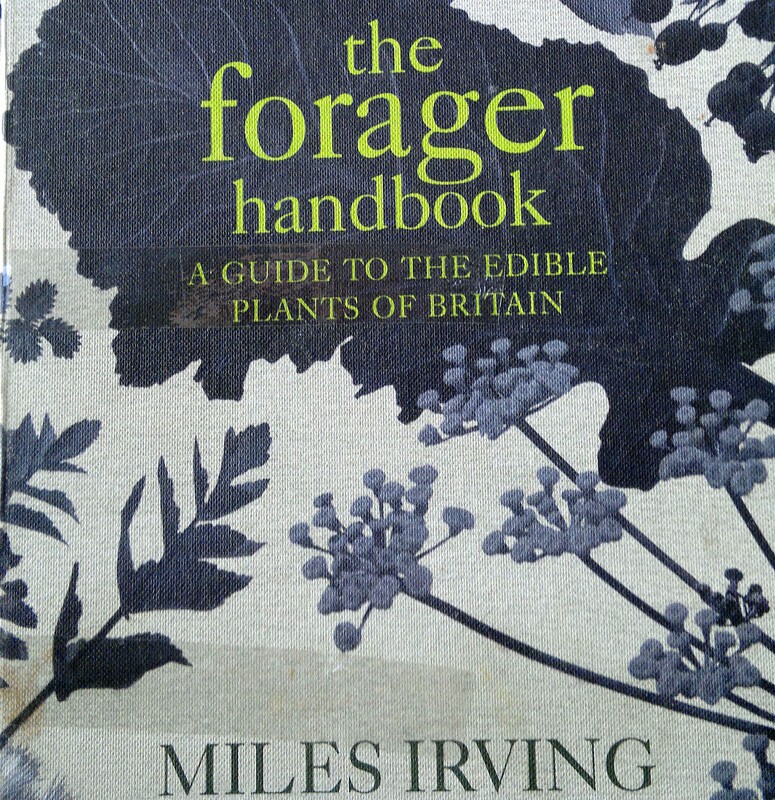 A weighty hardback by one of the UK’s foremost commercial foragers and supplier of wild food to top restaurants. 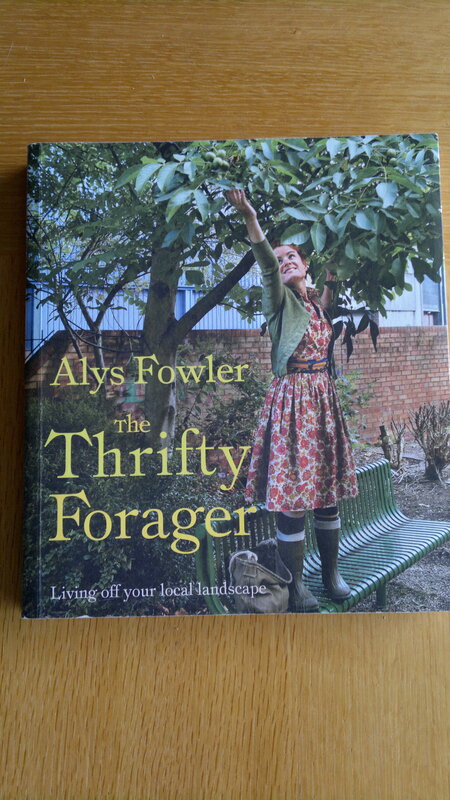 Comprehensive and inspirational – this is the must-have book for any plant foragers who wish to extend their wild food knowledge. Not a stand-alone ID guide. 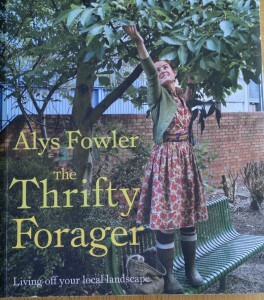 A roundup of edible plants with a slight urban slant from well known gardening writer and TV presenter Alys Fowler. 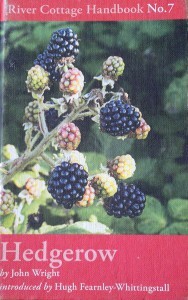 A nice book if you are foraging around towns, cities, parks etc – but even there not an ID guide. 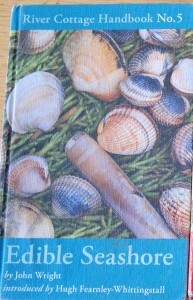 Edible Seashore – River Cottage Handbook No 5 (£14.99) – covering edible coastal plants,seaweeds and shellfish. 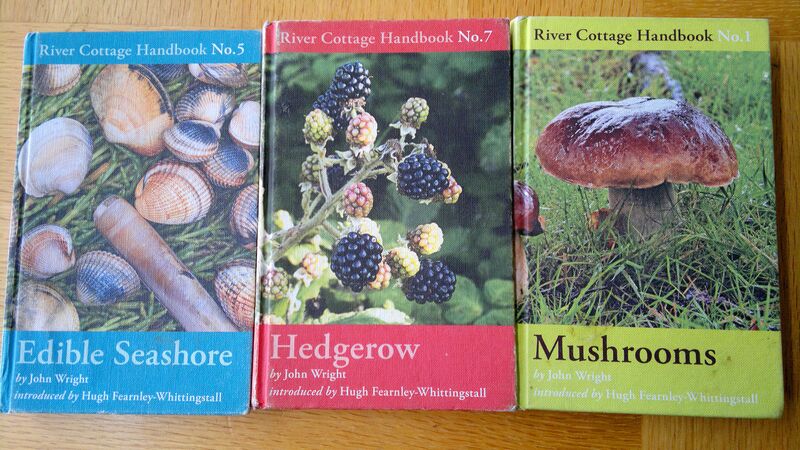 Portable hardback guides by River Cottage’s foraging expert. 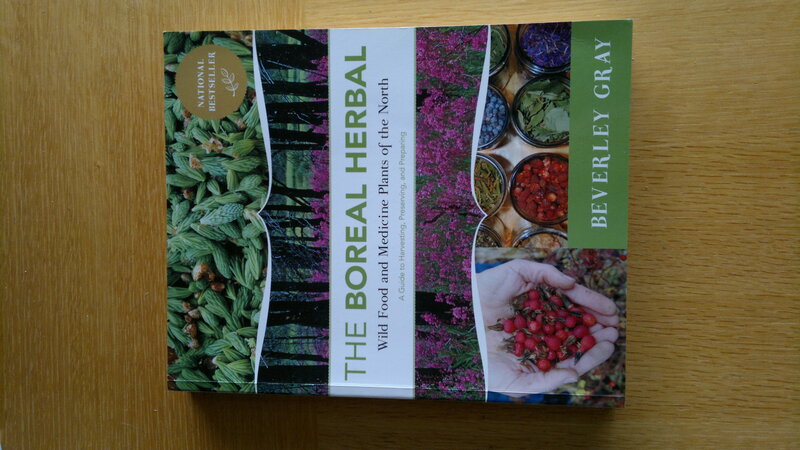 In combination, these two books cover the best and most common edible wild plants, with the bonus of some excellent coverage of shellfish and seaweed in Edible Seashore. 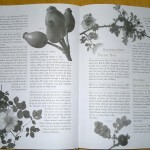 See also Mushrooms – RC Handbook No1 in Fungi guidebook reviews. 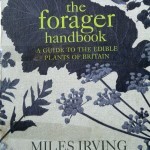 Excellent introductions to foraging with good identification guidance, conveyed with lots of fun and humour. 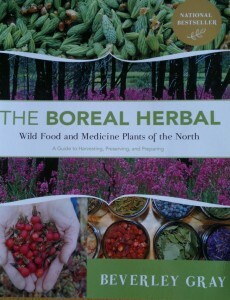 A hefty glossy guide to useful plants of the North. A beautiful book, full of love and inspiration and a great resource to have at home. Glad to have met you on Twitter. I enjoyed browsing through your site too. However, considering that you must be having international foragers visiting my site, I see you have nothing about any of my 3 books (available, signed, on my site, where the book business doesn’t get all but a few pennies of your money), or my app, Wild Edibles. Hope you expand this page’s horizons at some point. Thanks, I like your site too Bill, but you have rather put me off by using the word “my” four times in such a short comment. I have several overseas recommendations for books and social media if you look more closely. As you know, foraging starts at home, and I don’t share your ambition to be the world’s “go-to guy” for foraging, or to expand my financial horizons through every possible channel. 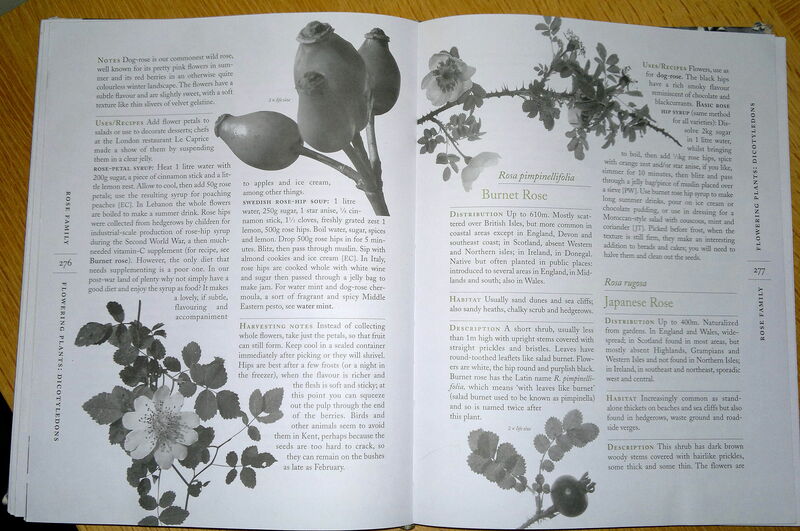 I do really appreciate your efforts to spread the word about the pleasures of foraging and your website is a fantastic font of information which I wholeheartedly recommend. Found your site today whilst researching the possible resource in Scotland as I wish to spend time next summer living and foraging by the sea.this site has been most helpfull.happy foraging.